Look! Up in the sky! It’s a bird! It’s a plane! 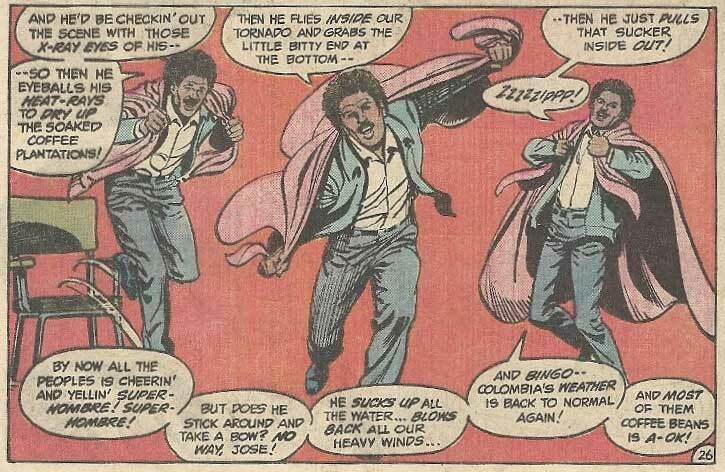 It’s… Richard Pryor? 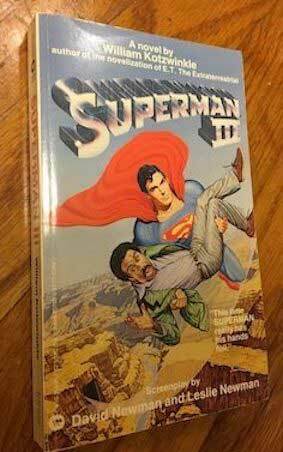 On the premiere episode of Third Time’s A Charm, Mike and his guest take a look at the Richard Lester masterpiece, Superman III, and talk about exposing children to cigarettes, booze, womanizing and so much more. Stick around for Book Club and some fascinating revelations regarding a certain citizen of Metropolis. It’s the very first episode of a brand new podcast, all today on Third Time’s a Charm!